World cruises are a once in a lifetime opportunity. 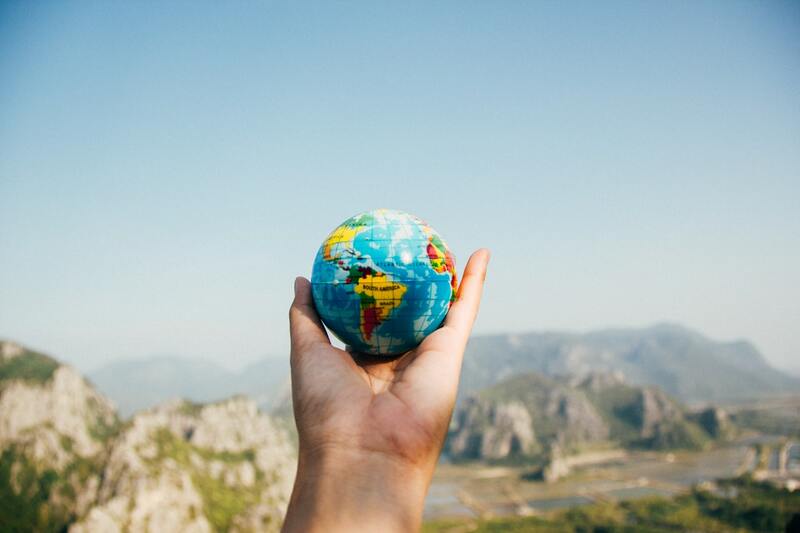 If you’re looking ahead into the coming year, this could be the trip that changes the way you see traveling. Viking is famous for its river and ocean cruise line. Smaller cruises can’t compare to a trip that spans 6 continents and 75 ports in 161 days. Six of the ports have never seen Viking ships before. The Best Viking Cruises has to Offer. 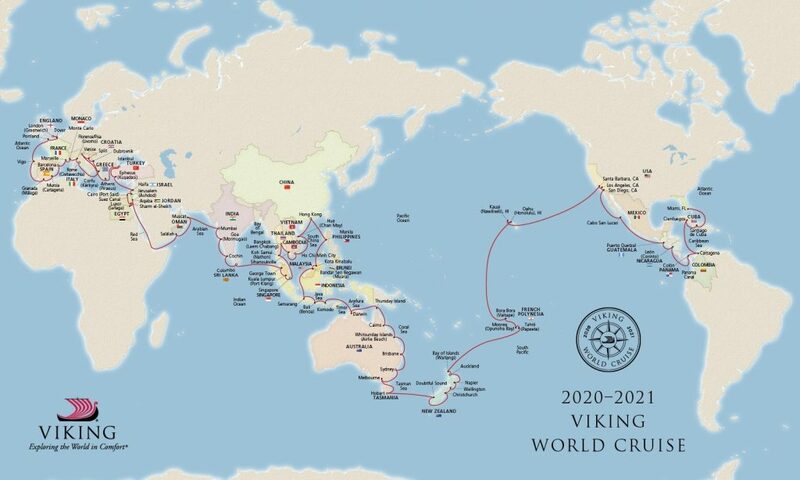 The Viking Sun will explore Caribbean islands, the South Pacific, Asia, the Middle East, the Mediterranean and London. Few world cruises can take you the world traveler’s most beloved destinations all in one cruise. If the trip seems too extensive for you, there is a shorter option that visits 27 countries and 66 ports. Sure it’s relaxing, but Viking also exposes you the enriching culture and entertainment from around the world. Viking’s Resident Historian program provides guests with historical and cultural education specific to their journey. You’ll see first-hand the lives of beautiful people around the world and leave with a lifetime of knowledge and sights.